Aloha my friends! This has been quite a year for social media marketing campaigns (and overall craziness). The year of the monkey (2016) proved to be quite bananas. B-A-N-A-N-A-S. If you've seen our 2013 and 2015 Top 10 Influential Social Media Marketing Campaign lists, you'll be pretty intrigued by this year's list. 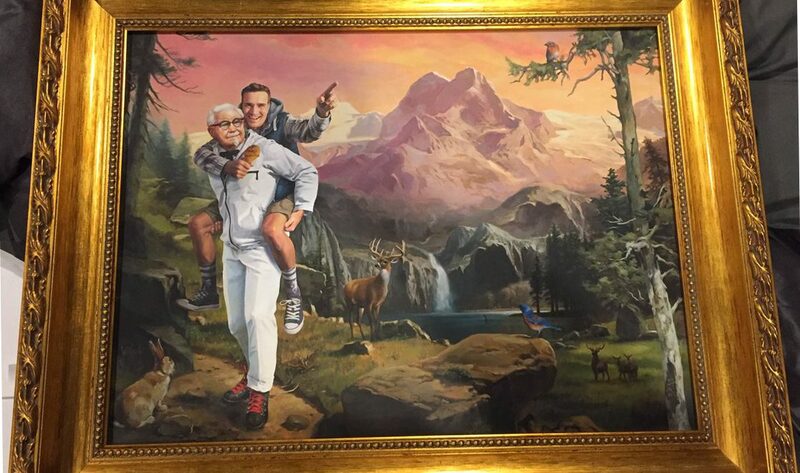 We've seen some pretty interesting and unique use of social media this year. For starters, the use of videos as a medium has really taken off. User-generated content for brand storytelling is another 2016 trend that will probably be here to stay. So without further ado, it’s time to round up this year’s most influential social media campaign. Here we go! When Jon Stewart announced he was leaving the beloved satire and commentary show, The Daily Show, there was much anticipation and curiosity about who he was passing the coveted baton to. Taking advantage of this curiosity were the folks at Comedy Central who brilliantly took to Google Adwords and social media to promote the show. The network bought Google ads with links to exclusive videos surrounding Trever Noah’s name coupled with popular search terms such as: Trevor Noah girlfriend, Trevor Noah age, Trevor Noah gay, etc — stuff that the masses usually search for upon looking up celebrities. The videos were unlisted and un-embeddable so the only way they can be accessed were through manual search. To encourage chatter and engagement on social media, Comedy Central did not disclose how many of these videos were around nor what keywords yielded mystery videos. This fueled the "thrill of the hunt" and made the campaign buzzworthy and exciting. Influencer outlets such as UPROXX, Slate, Reddit, and the A.V. Club picked up the buzz around the mystery videos and joined in on the search game. They searched for the videos and gave fans clues to their discovery, generating even more buzz and participation from spectators. With the strategy being so successful, Google Insights featured the campaign in one of their case studies. By February 2016, the campaign has amassed a total of 38 million impressions which lead to 2.8 million views. In addition, Google reported that viewers watched more than 85% of the video on average. The creative strategy earned the brains behind the campaign a nomination from the 2016 Webby Awards for BestUse of Data Driven Media. On March 2, 2016 NASA Astronaut Scott Kelly and his Russian counterpart, Cosmonaut Mikhail Kornienko returned from an out-of-this-world (*wink) one-year space mission aimed to test the limits of human endurance in space. The mission also furthered space exploration and other on-going space research. But what made the mission unique is that Kelly had an earthbound identical twin brother he was to be compared to physically upon his return in an effort to uncover what happens to the human body after long exposures in space. With the hashtag #AYearInSpace, the one-of-a-kind mission took off (badum) with millions of spectators following the year-long adventure. Astronaut Kelly constantly tweeted, posted content on Instagram, YouTube, Facebook (including Facebook Live Sessions), and SnapChat. 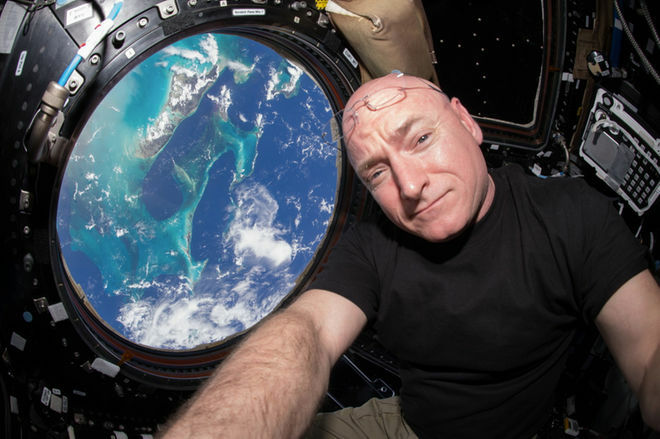 While tumbling around in zero gravity aboard the ISS, Astronaut Kelly even hosted an AMA session on Reddit. Even though the mission was happening millions of miles away, we were nonetheless captivated. Through an active and phenomenal presence on social media, NASA not only kept spectators posted, but had also garnered thousands of new followers, and spread awareness. By the end of the trip, the organization had also generated a deeper interest among the public about the science of space and the organization’s missions. Now that’s what I call influential. 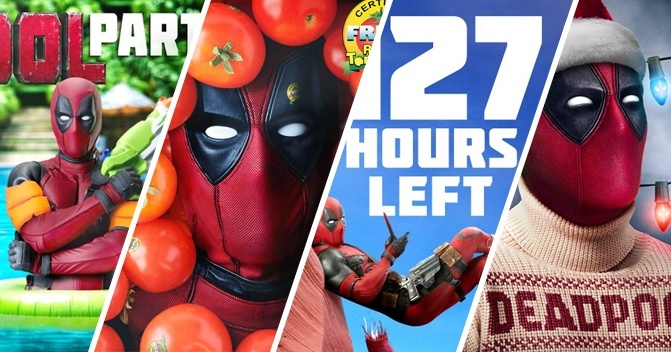 It was impossible to miss Deadpool’s marketing messages earlier this year. IMPOSSIBLE. One can assume that the wickedly deviant folks behind the Marvel franchise’s marketing strategies were a little too happy with their marketing ploys at times lol. In true Deadpool fashion, the movie’s content (both through digital and traditional means) were as crass as the character himself. This created a cult-like following around the anticipated and well-received not-your-little-boy’s-marvel movie. From obnoxious billboards, to hilarious teasers, trailers, and tv spots, and of course — social media. On social media, the team created custom character-inspired emojis and went as far as to even fabricate a Twitter feud between Wolverine and Deadpool. This made for an exciting, unpredictable, and engaging social story that fans followed. The team also created a whole stash of hilarious short videos and published them across multiple social media channels. Fans were absolutely smitten and those unfamiliar with the character were definitely intrigued. Cue the lights, rain, and intense heartbeat audible in the background. T’was a dark and rainy night… And a tight baseball game. Winning the World Series has eluded the Chicago Cubs for over a century (108 long and painful years to be exact). But not this year and certainly not this particular night. In an intense high-stakes game with millions of baseball fans tuned in across the nation, the ball flew perfectly across the field amidst the silent teary-eyed crowd and settled into Rizzo’s glove. And just like that the crowd went wild and the stadium was filled with roars. It was one hell of a historic win for the Cubs and Budweiser sure ceased the moment. Just a few minutes after the crowd broke out in cheers and tears, Budweiser played the perfect ad. The video was not a “pitch” (excuse the pun) to sell more beer to the (most likely inebriated) crowd. No. It was an endearing, sincere, and thoughtfully put together video that told the story of an underdog defying the odds. The best and perhaps the most touching part? Budweiser’s team had utilized some clever editing to allow Cubs fans to hear legendary announcer Harry Caray announce the victory. Caray called games at Wrigley Field for 16 years but passed away in 1998 without witnessing the Cubs making it to the big game. In just 10 days, Anheuser-Busch created a compelling video that reveled in the victory of the moment but in nostalgia, history, and even brand equity. Not only did the company combed through historic footages of the Cubs against the Indians and other close call games to include in the video, but they had also assigned crews to capture and include footages of fans in and around Wrigley as the seventh game unfolded. This captured the real essence of the game and the raw emotions of spectators and players. The video debuted on the field, on TV, and all around social media right after the game. Shortly after that, the video went viral on social media. Why? I can assure you it’s not simply because it was played on TV right after the game. The biggest factor here is the “story” of the video itself. It was timely, it was relevant, but more importantly, it told one heck of a compelling story. And let me tell you something about stories — everyone loves an underdog story. To date, the video has approximately 3,364,196 views and counting. So in Harry Caray’s own words, I say, “Holy Cow!” This ones definitely a win for Bud. As a foreign airline specifically with a Middle Eastern flag, it’s fair to say it’s not easy to break into the American market apart perhaps from flight availabilities and routes. So how do you make people want to fly with you and choose you over other airlines just because they simply want to? Having a great plane and great service isn’t enough. You can't just rely on "telling" the crowd what makes your brand different, you'll have to show it. Emirates' marketing team understood this. Not only do they keep an active social media account full of eye candies — video shorts of destinations, videos of their planes, correspondences to commenters, — but they also incorporate influencers to truly capture their buyer personas. Take for instance this video over here with Jennifer Aniston as the brand influencer. Jennifer is a great symbol for the All-American passenger. Unlike your clichè airplane ad where you see flight attendants walking around what seems to be a nice plane and serving stock-photo-like smiling passengers, Emirates gives you a tour around the different cabins through the experience of relatable characters. Jen starts out in the first class cabin (being the celebrity that she is) where she meets a boy. As she moves about the sections of the plane, we get to see its jaw-dropping features. She also finds her way in the regular economy cabin where she opts to stay, emphasizing it’s comfort and value even for a celebrity who’s probably used to certain luxuries when traveling. But the best plug for Emirates on social media this year, is when they upgraded YouTuber Casey Neistat from Business Class to First Class on a flight from Dubai to New York. Accidental? I think not. With 6,258,716 subscribers around a cumulative total of over a billion views for his videos, Emirates took over web with a first-hand experience video published by Neistat. Looking pretty amazed and thrilled about his upgrade, Neistat covered the entire experience and went about highlighting the cabin’s features and perks in a totally unscripted take. The video has received 27,600,002 views so far and counting. After watching him gawk at and enjoy the features of the plane, you’ll probably want to take that flight class too (if you can afford it that is). 6. Chatbooks. And your mom. From the makers of Squatty Potty (who made it on our list last year) comes one of my all-time favorite ads this year. It’s hilarious and definitely memorable. Having sold 1 million subscriptions in just its first 18 months, Chatbooks, a Utah-based subscription photo book service nabbed a whole lot of attention from the masses thanks to it’s hilariously witty video featuring a very busy realistic mom. The four minute video emphasizes the busy mom’s mantra: done is better than perfect. And let me just say, these folks have mastered the art of voicing for your buyer persona. The character in the video is talking to the audience as if she was the "cool mom friend" they wish they had, imparting advice on how to make the most out of memories through scrapbooking or making an album without the burden of having to find even more time to squeeze from an already hectic lifestyle and schedule. Because one of the challenges of marketing a relatively new subscription app in its own league is informing audiences how to use it, the video incorporated educational elements whilst steering away from a dull infomercial tone. What you have is an interesting video with the jokes rowing the boat through the information. Published in October 17 this year, the video has already racked up 1,205,524 views in YouTubIn addition, the company continues to rock social media marketing by releasing seasonal photos and videos about their product using the same humor and actress. They have also published valuable snippets of tips about album-making and fun videos about the people behind the company. To date, their Facebook page has amassed 92,691 likes this and 92,772 followers in a short period. 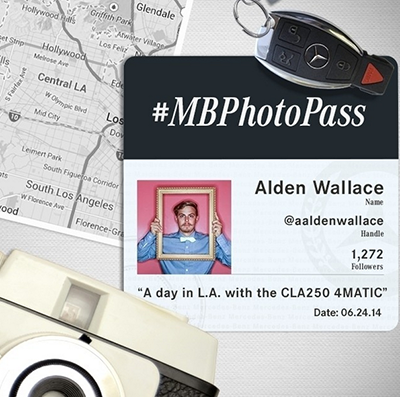 Mercedes-Benz USA did a phenomenal job packing a punch through their social media campaign this year, #MBPhotoPass. The #MBPhotoPass campaign started in 2014, but with this year’s inclusion of YouTube’s 360-degree video technology, it’s even better! The company is slaying user-generated content as a way to appeal to their different buyer personas and get audiences engaged. The company “passes” access to their Instagram feed to social influencers, journalists, photographers and team members to curate content for the account for certain periods. It’s a great way to keep the content fresh and keep audiences looking forward to upcoming editions. As opposed to advertising their cars by spamming their social media outlets with car model pictures, they let the influencers tell a story using their vehicles. Along with access to the Instagram account, these influencers were given the keys to a Benz to drive around while they are taking pictures and curating the company's Instagram account. Take for instance this video using YouTube’s 360-degree video technology featuring Insta-famous pup Loki the Wolf Dog and his ever-adventurous owner Kelly Lund. The content generated tells a unique and sincere story and does not revolve around the cars. Now that’s brilliant. The result? Pretty remarkable if you ask me. Instagram alone generated 173 million impressions, 2.3 million likes and comments, and $4 million worth of earned media. In addition, these influencer-led stories created around 1,700 brand assets that are still being used across the Mercedes Benz website. 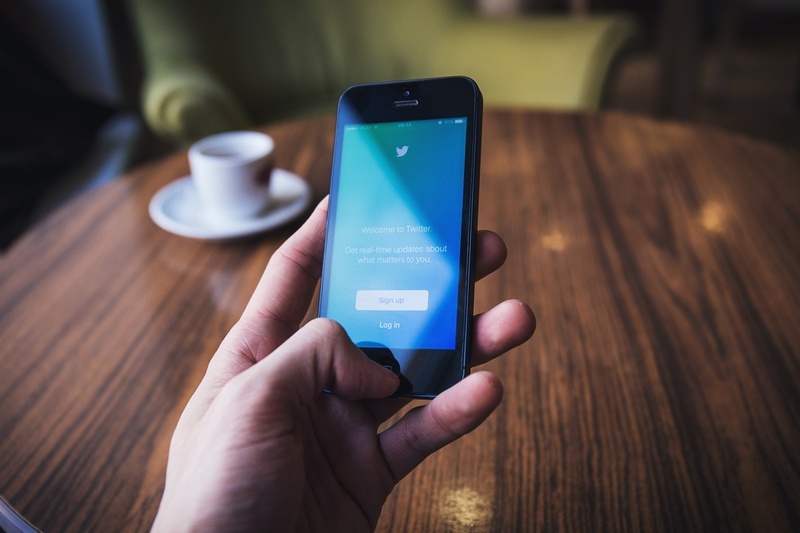 This year, the North Dakota Access Pipeline standoff at Standing Rock exemplified just how instrumental social media can be when it comes to bringing about action. In support of the Sioux tribe members on their unwavering fight against the building of the Dakota Access Pipeline on their land, social media users across the nation started using the hashtag “NoDAPL” to express their sentiments. As the peaceful struggle ensued, videos of the authority’s excessive use of force emerged all over social media channels, angering viewers everywhere and fueling even more support and attention for those at Standing Rock. This situation gave us an interesting vantage point of how social media was used by both sides — police used social media to monitor activists, and the activists used social media to garner more support and ultimately win the standoff. As rumors of the authority’s use of social media for monitoring emerged, people everywhere started checking in on Facebook at Standing Rock with the hashtag NoDAPL in solidarity with the activists and the Sioux tribe regardless of where they were. With everyone checking in, the issue started to trend and gain more coverage in the news and in conversations everywhere. Petitions to stop the pipeline gained thousands of signatories. Soon, the cause attracted the support of bigger groups including thousands of Veterans all over the country who committed to flying to the site of the standoff to stand with the people of Standing Rock. 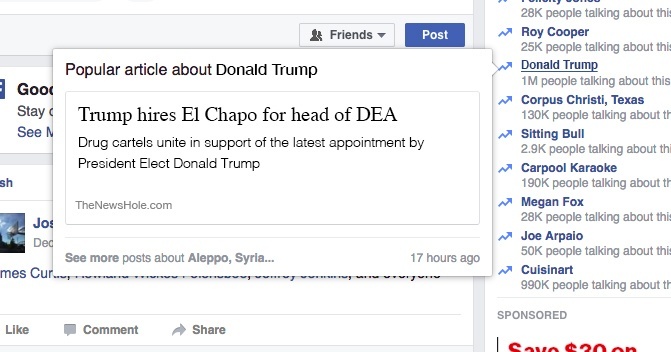 Just how influential were the activists on social media? 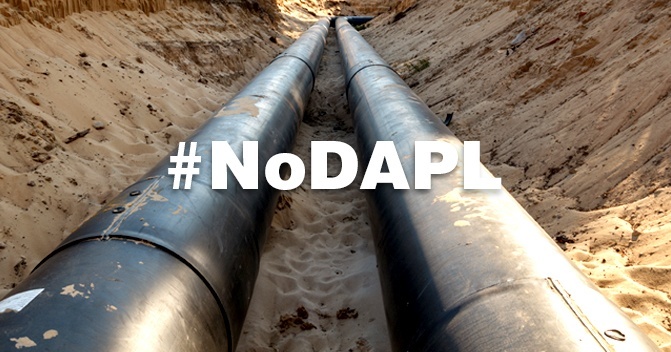 Let’s just say they triumphed against the authorities and the pipeline project has been halted… Hopefully for good. honor all victims of gun violence by turning our tragedy into a moment of transformation by providing programs and practices that protect children and prevent the senseless, tragic loss of life. The death of a child is a difficult topic to talk about, especially if it occurred through a senseless act of violence. In spite of their losses however, the family members of the innocent lives lost in the unfathomable tragedy at Sandy Hook, came together and turned their grief into a powerful movement against school shootings. Earlier this month, the organization published a powerful PSA video entitled, “Evan”. The video unfolds with the audience following the story of Evan, a teenage boy who finds himself forming an unexpected relationship at the end of the school year. A chilling realization happens just as the teenager finally meets his mystery “penpal”: a boy with a rifle barges in the gym and starts shooting as Evan scramble away in terror along with the other kids. Making a strong point about school shootings, the story rewinds to show everyone what was missed — a disturbed loner student who was the shooter-in-the-making. You saw him all along at every point of the video, but the point is that you missed it because you weren’t looking for him, you weren’t vigilant, or you are clueless about the signs of a would-be violent act. You’ll need a few moments to process this gut-wrenching video but it makes the point it was intended to make. It’s not only enlightening but it makes it easy for us to learn about a subject that is hard for us to talk about and comprehend. Published just the 2nd of December this year, the video has already garnered 6,809,659 views in just 2 weeks. It's a sad reality that such a PSA video has to be made, but our society needs it and it definitely leaves an impact. This one needs no explanation lol. This year’s extremely contentious election definitely made itself apparent across all the social media channels known to man (okay maybe not all, but you get the point). What’s truly stands out about this year’s use of social media for politics though, is its evolution. We saw Facebook Live coverages, Twitter Q&As, and even YouTube videos that resembled mini-documentaries about candidates and parties. Albeit we are not yet past utilizing social media simply for unsavory Twitter wars, it is definitely shaping up to be extremely influential for creating and shifting options (scary yet admittedly cool). Case in point, the all trending fake news we saw this year. As we have all heard by now, fake news (on Facebook in particular) did quite a number on voter perception. 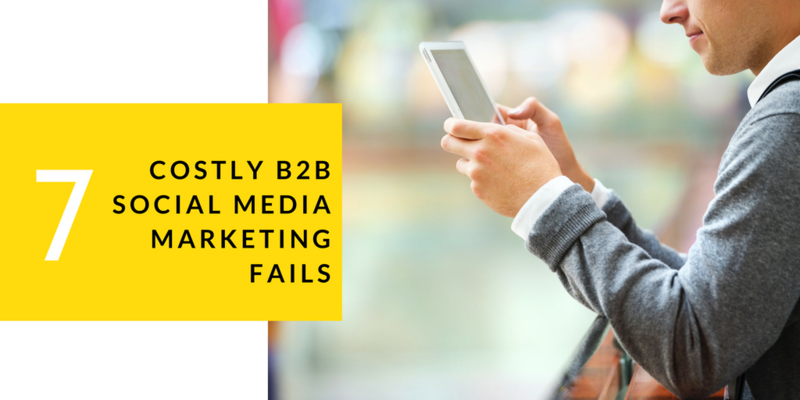 One can argue that these days, people tend to derive the most important information on social media from the organizations they like, from the opinion of their friends, or from stumbling upon something simply cause it was trending. With this power, there’s a movement to find a way to prevent evil to run amok — the dangerous downside of swaying minds with free reign, if you will. If there were any doubts about just how powerful social media can be as an influential tool, they sure shattered this year. But have we seen it all? I don't think so. Tune in for next year's edition and we'll all find out together. 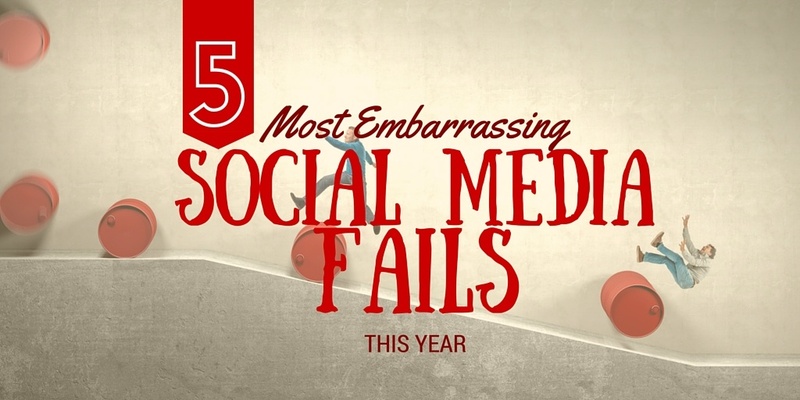 Well, that wraps up another year of influential social media campaigns. This has been one erm... Colorful and crazy year. Hope you enjoyed this year’s picks. Which campaigns stood out for you the most? Until next year!